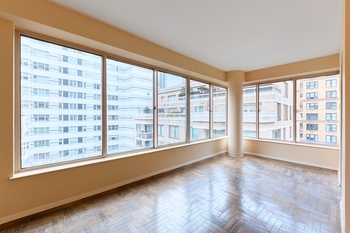 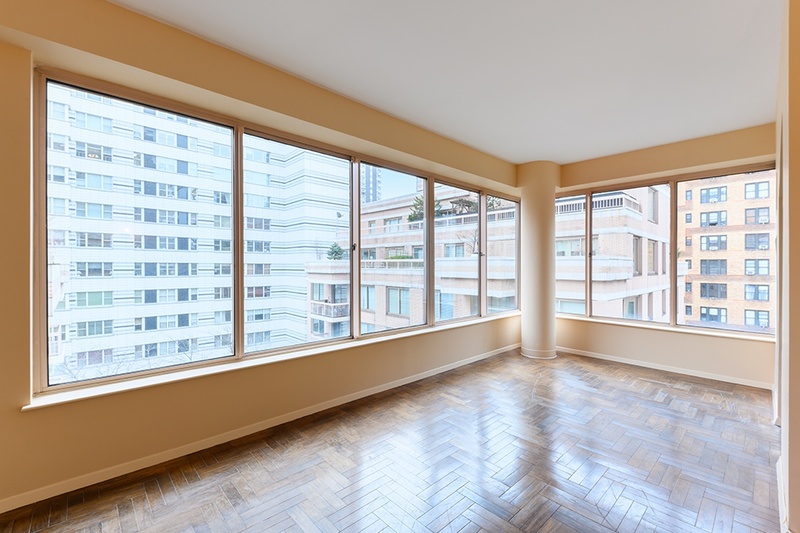 A bright and beautiful studio with high ceilings, hard wood floors, and large walk-in closet in the heart of Lenox Hill. 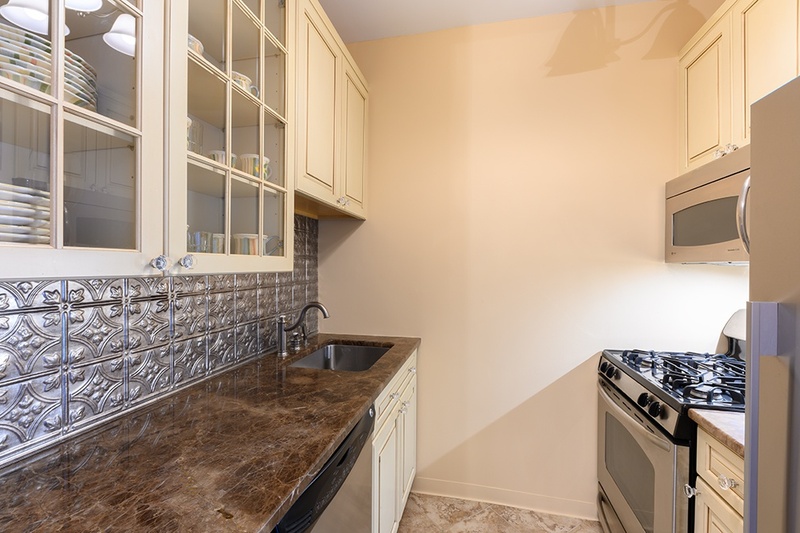 This spacious studio condo also features double exposures, a large galley kitchen, a work area and is conveniently located near the subway. 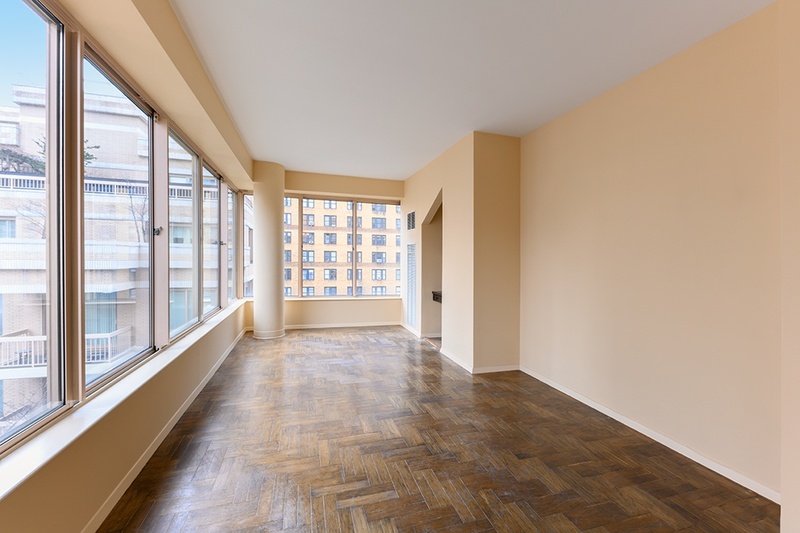 Move right in, use as pied-a-terre, or investment. 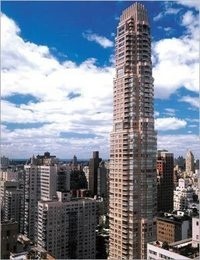 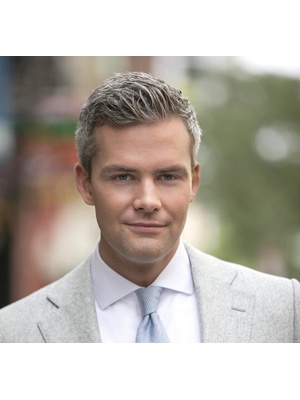 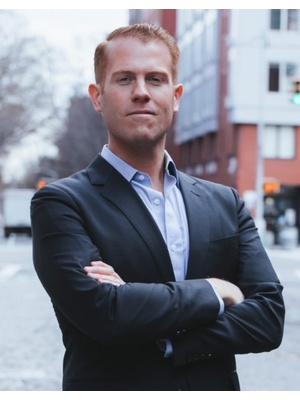 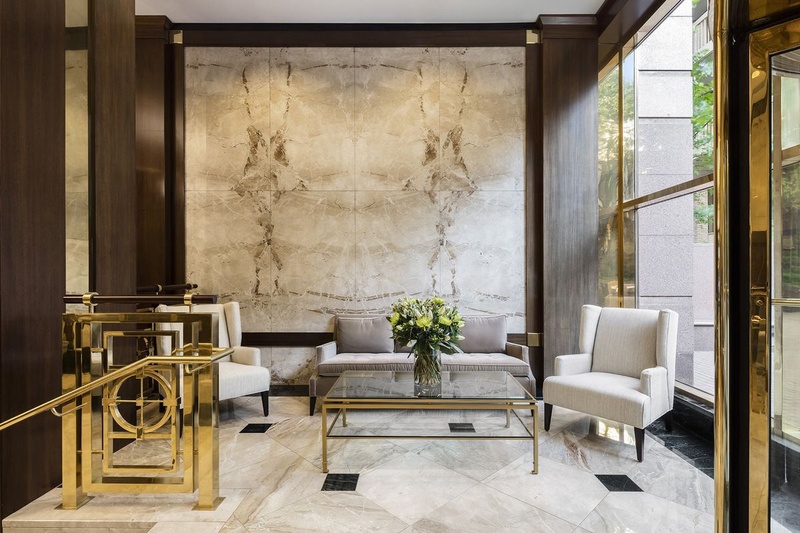 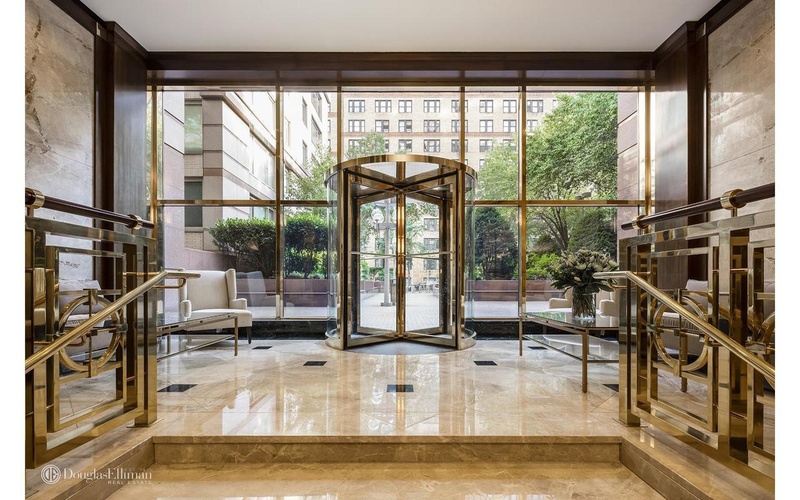 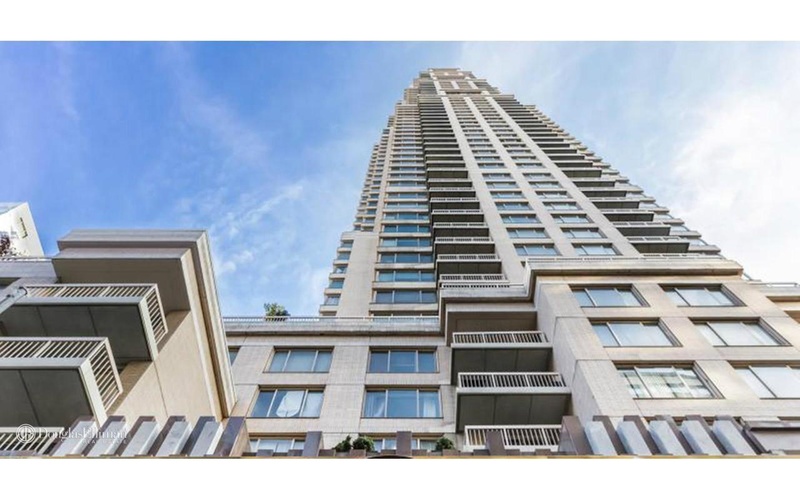 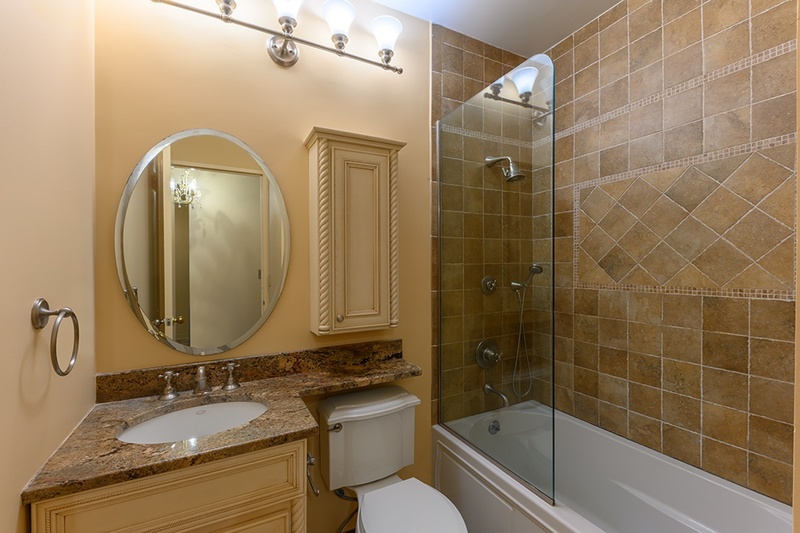 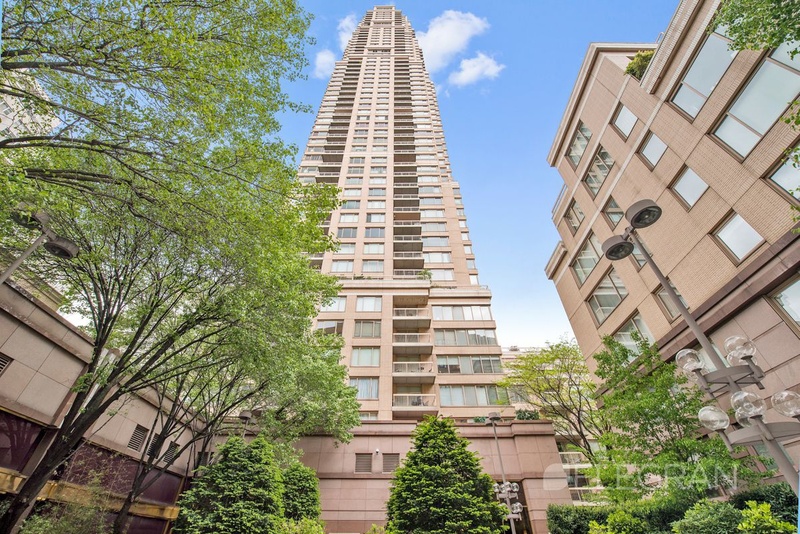 200 E 69th Street is one of Manhattan's finest, luxury, full service condominiums. 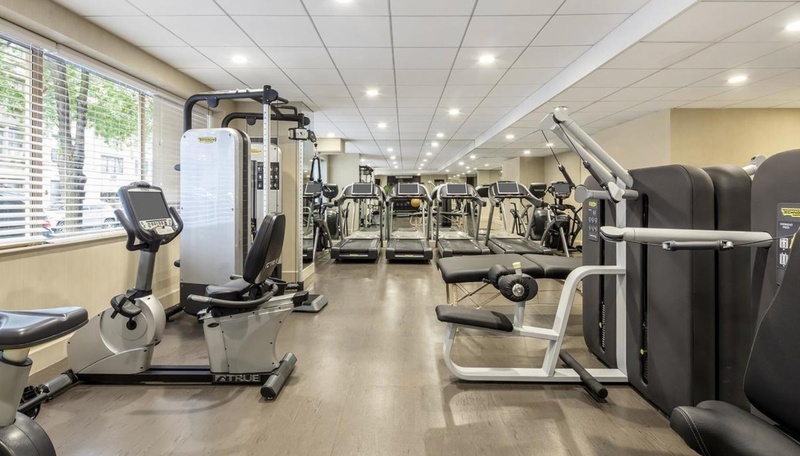 Amenities include a concierge, newly renovated fitness center, a courtyard garden, and garage.